Jose (Pepe) Magallanes was born and lived in Mexico City where he made his career in the strip mining industry. He moved to Memphis in 1980 at 36 with his wife (and native Memphian) Nancy and their two children, while maintaining his business interests in Mexico. 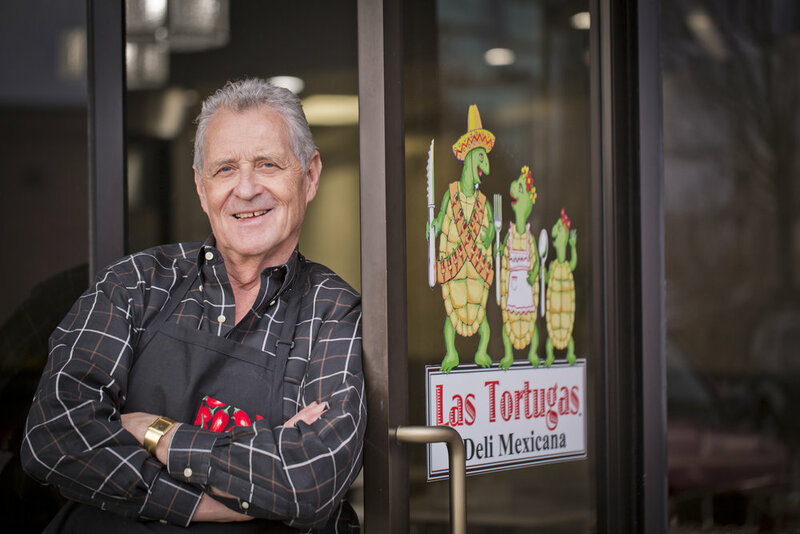 He retired from his work in Mexico City in 2000 and, just two years into retirement, he opened Las Tortuga Deli Mexicana with his son Jonathan (who is a culinary enthusiast in his own right). His focus and goal has always been to share with his friends the delicacies of the Mexican cuisine he has loved from a young age. 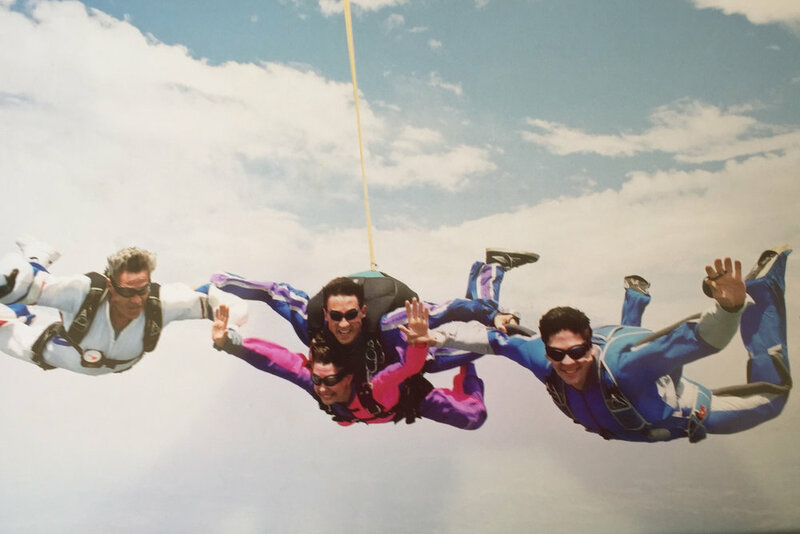 The Magallanes Family is as passionate about extreme sports as they are about the food they serve! Check out their adventures below!